And yes, without 'doing' I'd be lost and I realise that that is how I show people I love them . . . by doing. 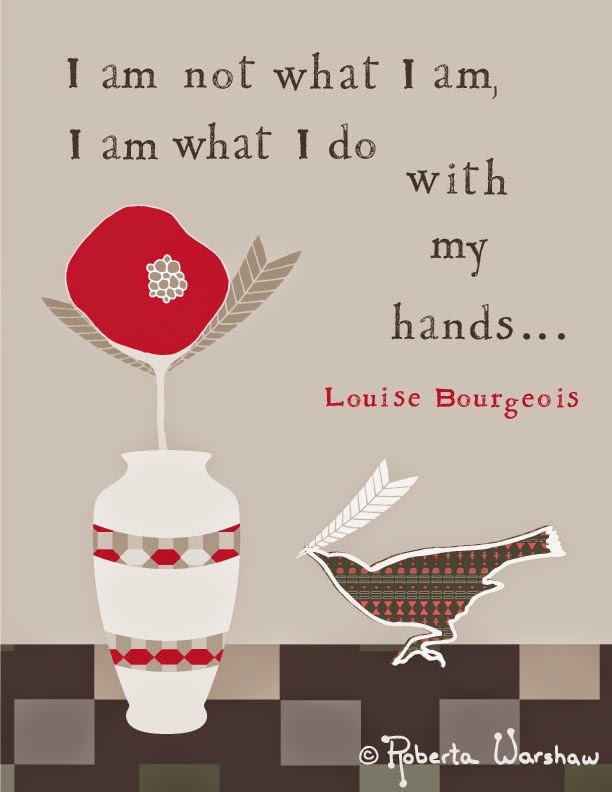 So true - I always tell people something similar: "Making things is not just what I do; it's who I am." I think everyone should make *something* - it's part of being human.